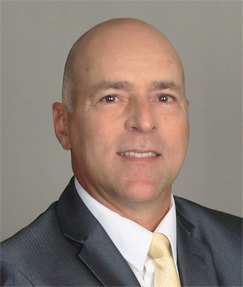 After completing a Masters in Educational Psychology and the Professional Certificate in School Psychology from the State University of New York, Albany, Tony Moschella served as a school psychologist for the New York City Schools. Over his career, he facilitated the Committee on Special Education meetings in northeast Queens, N.Y. and serviced both public and private schools from elementary through high school. Working with Gifted and Talented, typical and special needs students provided a broad background in assessment and consultation. A career focus on cognitive assessment, parent and teacher consultation, placement in educational programs, and identifying student learning needs established a beneficial background to providing educational consulting services. Dedicated professional training in the field includes completion of the Independent Educational Consultant Certificate Program from The University of California, Irvine. Currently a member of the Independent Educational Consultants Association, Tony’s goal is to springboard off the professional experience gained as a school psychologist and use this expertise in assessment, consultation, placement and programming to guide students towards sound higher education decisions.